President Rodrigo Duterte said he will ask several government officials who allegedly going on official trips overseas without his permission to resign because they are just wasting public funds. 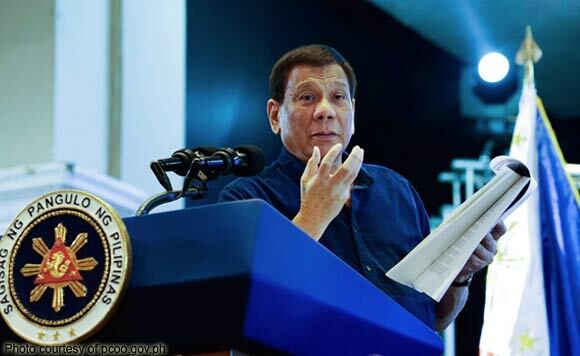 President Duterte said in a speech at the launch of the Department of Agriculture’s partnership with Ayala Malls in Davao City, not all invitations for out of town or out of the country seminars should be accepted. He also said that he will publicize the identities of the government officials he will fire to spare them from humiliation. “I have to ask them to resign. If at all, kung gusto ko man, kokonti lang and those important meeting. 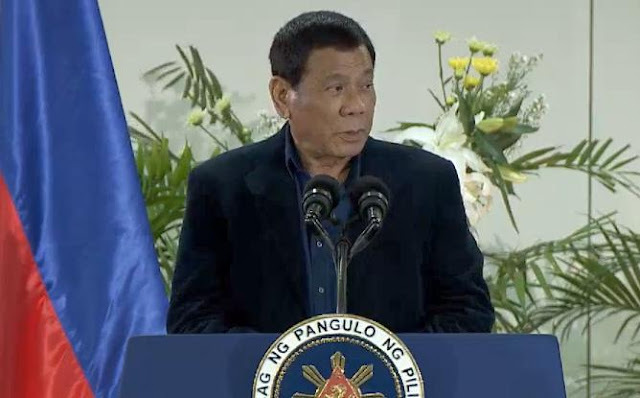 But like just ‘yung basta na lang na there’s a seminar about whatever — about farming, about corruption, about business, eh hindi natin pera ‘yan eh,” Duterte said. “And there are a lot on the… for next week to be fired. 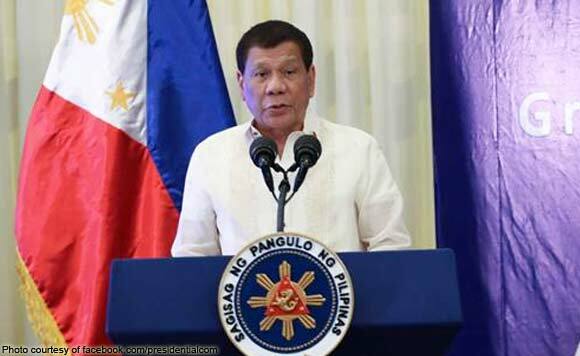 Those who went out of the country to waste the money without the permission of the authorities, in this case, the President, tiyak ako,” he added.